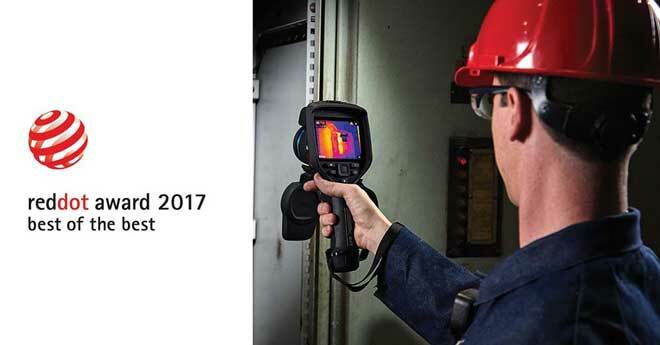 FLIR Systems is honoured to receive the “Red Dot: Best of the Best 2017” product design award for its newly redesigned FLIR Exx-Series Advanced Thermal Imaging Cameras. Established in 1955, the Red Dot Award is one of the most sought-after quality marks for excellence in product design. As such, FLIR is proud to be in the company of other prominent trendsetters in product design. 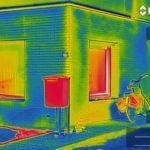 While these sleek new handheld thermal cameras were selected for their superior ergonomics and aesthetics, they also provide vivid imagery, focus accuracy and an intuitive interface packaged in a rugged, pistol-grip format. 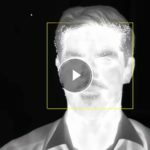 This improved point-and-shoot style design and updated technology allows the new FLIR Exx-Series to deliver a higher level of performance, helping professionals to achieve more in their working day.